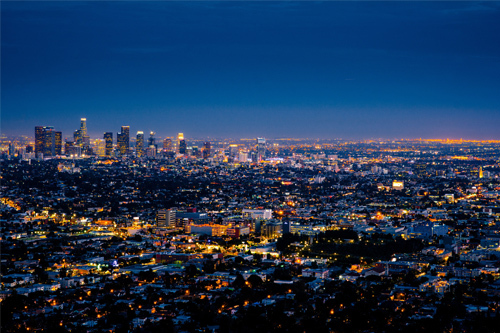 Universal Background Screening Expands with Opening of Los Angeles Office. Universal Background Screening, Inc., a leading provider of employment background screening, drug testing and physical exam services, today announced that the Company opened a satellite office in the Los Angeles, California area and added staff to all areas of the company. To continue to meet the needs of its clients, Universal Background Screening opened an office in Woodland Hills, a suburb of Los Angeles. Universal is poised for strong growth and its new office space, along with the Company’s new headquarters and Operations Center in Phoenix, accommodate the hiring of additional staff to support sustained growth for years to come. The company also announced that it has recently added staff in all areas of the company, including sales, client services and operations, many of whom bring prior employment screening or related industry experience. Universal is actively recruiting staff for its Phoenix Operations Center, and is especially interested to hear from candidates with prior experience in the background screening, drug testing, credit reporting and criminal justice fields. Universal provides full client service and internal operations from 8 AM to 8 PM Eastern time, Monday through Friday to service its nationwide clients.